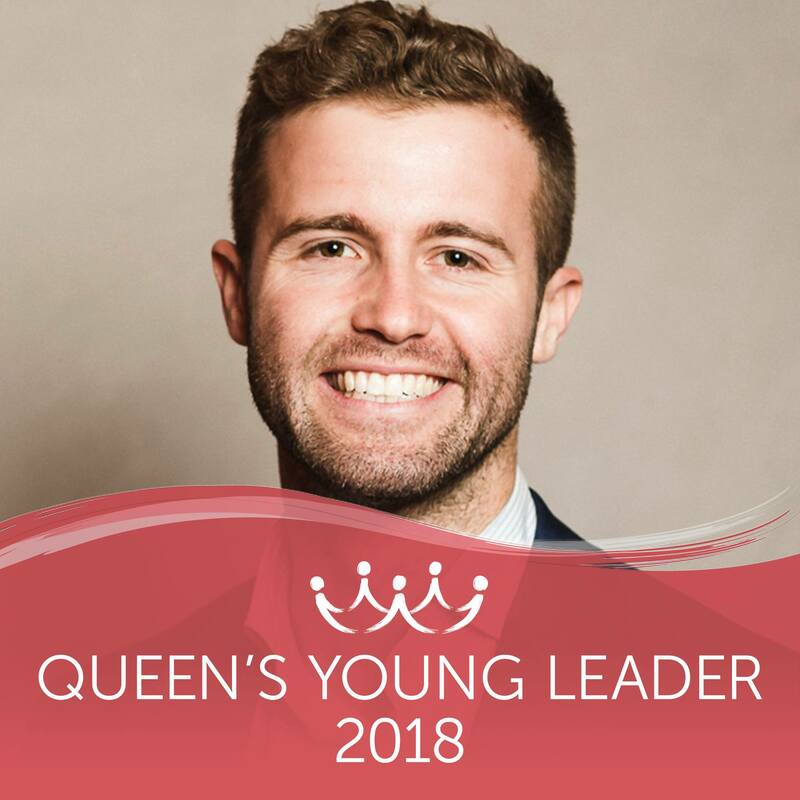 Each week we are introducing you to the 2018 Queen’s Young Leaders, sharing their stories and celebrating the incredible work that they are doing in their communities. Take a look at last weeks post featuring Antonia Michailidi, Martina Caruana, Leanne Armitage, and Harry Phinda. This week we are getting to know Caitlin Figueiredo, Hunter Johnson, Lily Brechtefeld Kumkee, and Alexia Hilbertidou. Caitlin is working to establish more opportunities for women and young people, and to help ensure that they grow up in a safe and positive environment. 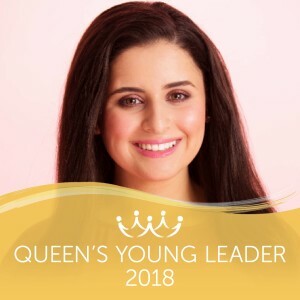 At 19, she founded World Vision’s youth organisation VGen ACT and co-founded the Peshawar School for Peace, which encourages peace-building and provides education and gender-inclusive career opportunities for 300 women and girls. 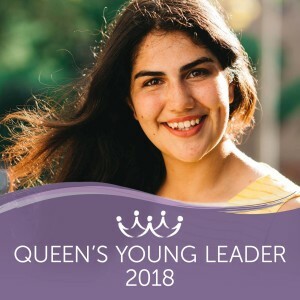 Caitlin has spoken widely to Government and at the United Nations about bullying and ending violence on children, and organised the world’s largest Girls Takeover Program with the Australian Federal Parliament to increase female representation and leadership. 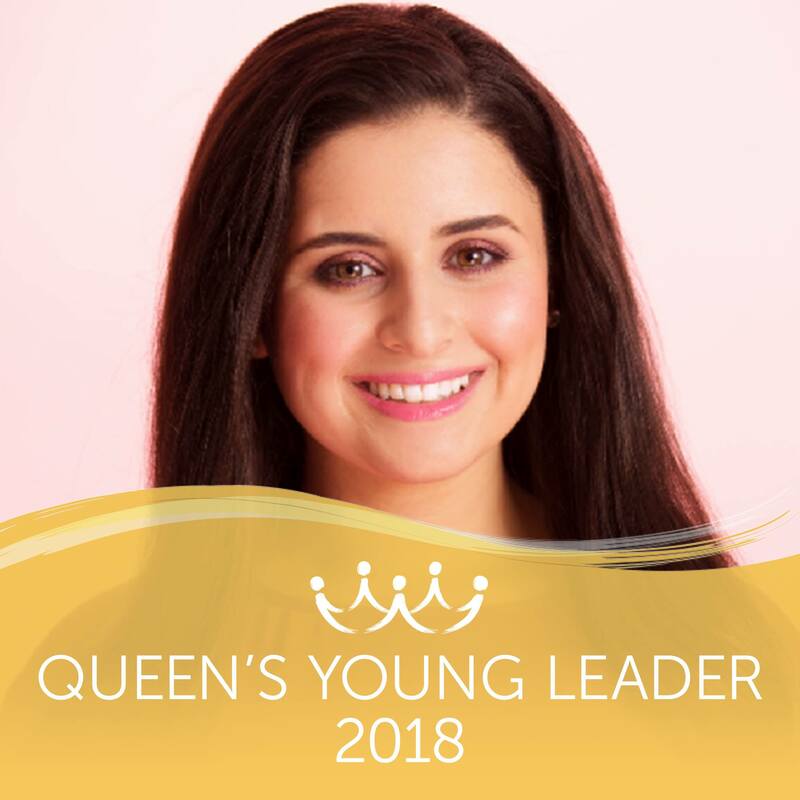 As a Plan International Youth Ambassador, she also assisted the Unilever Period Emoji campaign against period stigma which reached 160 million people. In 2016, Caitlin became the CEO of Lake Nite Learning, a social enterprise specialising in upskilling young people to enter employment and become community leaders. Caitlin now wants to develop a free self-defence studio to empower women physically and psychologically through self-defence training and leadership workshops. Hunter works to end the stigma around mental health in men and to reduce domestic violence. He co-founded The Man Cave, an organisation that works with boys and young men, providing workshops, camps and presentations that explore healthy masculinity, respectful relationships and men’s role in gender equality. The programme has worked with more than 2,500 boys and young men. Hunter’s goal is to introduce The Man Cave curriculum to every school in Australia, in order to help reduce suicide rates in young men and develop respectful relationship skills. In addition, Hunter has co-managed Young Social Pioneers, an incubator programme for the country’s top 60 social entrepreneurs and innovators aged 18 to 29. Previously, Hunter co-founded Kids in Philanthropy (KiP), which aims to develop empathy and the culture of giving among children, by encouraging them to raise money for other youngsters in need. In four years, kids and parents of KiP have raised over $300,000 through fundraising events. Lily helps young people and women to continue their education and to set up successful businesses. 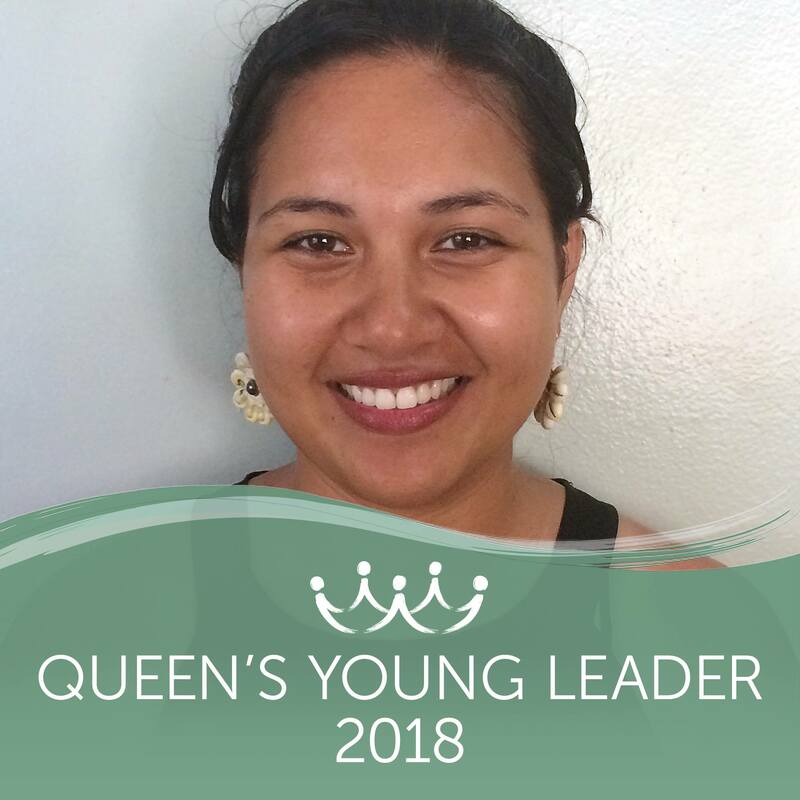 Through her work as a Business and Company Regulatory Officer with the Ministry of Commerce, Lily helps people on remote islands to register their businesses. She speaks to young people about how to turn their talents, such as craft-making and fishing, into viable businesses and encourages them to save and use their earnings to establish small legal companies. In her free time Lily also mentors women, especially young mothers, to encourage them to establish their own businesses or to continue with their education. In the future, she would like to expand her work to help both men as well as women. Alexia is inspiring and enabling women in New Zealand to become leaders in the fields of science, technology, engineering and maths (STEM), leadership and entrepreneurship. She is founder and CEO of GirlBoss NZ. Its mission is to tackle three factors limiting women’s career opportunities in traditionally male-dominated spheres: too few role models; misconceptions of difficulty; and a lack of other women to provide peer support. GirlBoss addresses these issues through conferences, workshops, monthly newsletters and a mentoring network. Since launching the organisation, Alexia has led three GirlBoss Leadership Conferences, attended by 450 high school students, and reached 20,000 New Zealanders through school visits, corporate events and government agencies. GirlBoss now has 8,000 members and 2,200 GirlBoss Ambassadors across New Zealand.